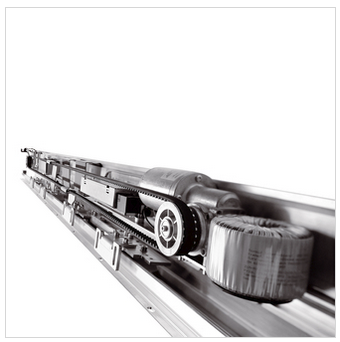 We are a B2B supplier of a wide range of quality access solutions from various brands. 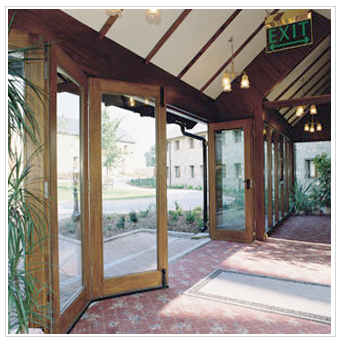 Whatever your requirements, we will work with you to provide the best access solution for your building projects. 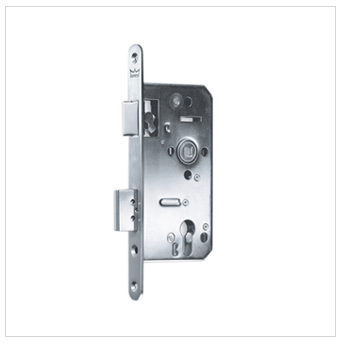 As seasoned experts in door hardware & lock, we offer a huge variety of different lock parts, designs, and supplies huge amount locally and internationally. JECOM choose DORMA as a premium door hardware & lock solution partner in Singapore, with an aim to share the same vision and values, in the business segments of door lock, door control, movable walls and glass fittings. Tradition & technology. Service & security. Competence & comfort. No matter what sort of door application you are planning, JECOM – DORMA of Singapore has the door hardware system to operate it. 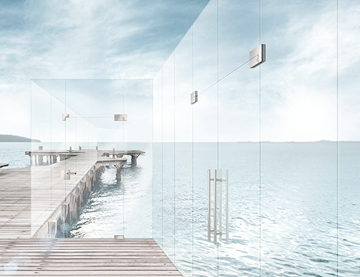 Friday Lock is designed by BIG IDEAS, the think tank within Bjarke Ingels Group. Its two guiding principles are beauty and simplicity; Friday’s unique shape is inspired by the architectural principle of the Saddle Roof, making it striking yet ergonomic and a perfect fit for any home. 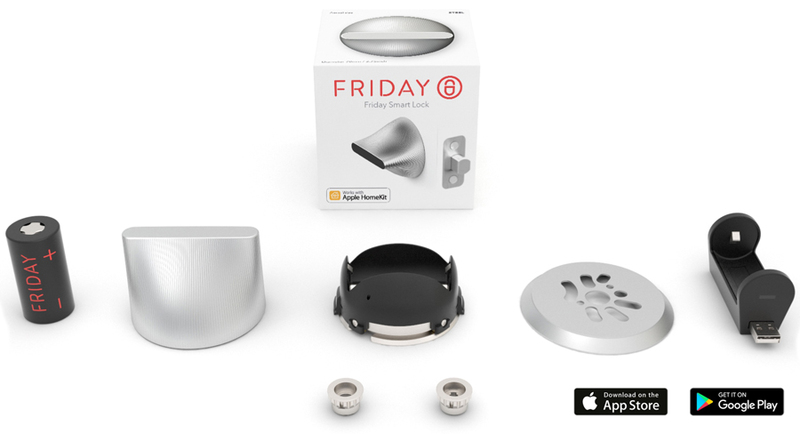 With Friday Lock you’ll never have to worry about losing your keys or locking yourself out of your home again. 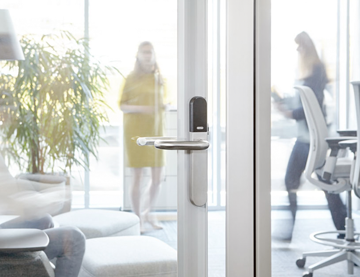 Friday Lock securely connects to your phone wirelessly, giving you the ability to lock or unlock your door as you leave or approach and effortlessly share access with friends and family. Control all your locks and grant or deny instant access. Issue keys to friends and family in just seconds, and revoke them again whenever you need to. No more running to the door or leaving spare keys under the doormat. Good looks are one thing, but size is quite another. The Friday Lock has the smallest dimensions of any retrofit lock on the market, which means it takes up much less space on your front door. It recognizes you via your phone as you approach, unlocking the door automatically. DIVERSITY IN PRODUCTS – UNITY IN DESIGN! JECOM has been an important part of the door hardware and lock business in Singapore, we continue to strive and deliver a product that does exactly what the user expects it to – products that effortlessly suits the surroundings and blend in with the other products in the room. It is a habit of JECOM to partner with the most innovative companies such as D Line legacy – to supply the architects of the world with a complete range of stainless steel products with the same visual expression. 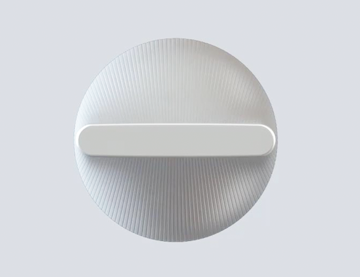 D line is a complete range of classical designed hardware and bathroom products – all designed by the Danish architect and designer Knud Holscher. 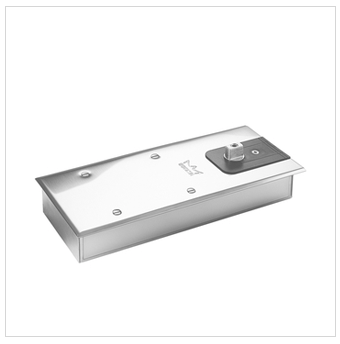 JECOM has multiple brands such as DORMA, D LINE & FRIDAY, and encompassing different products types in floor spring, automatic door, bathroom accessories, smart lock, door hinge, door handle and door closers in Singapore. And we are backed by a full-fledged experience team, provide end-to-end solution from conceptualization, customized production, product installation and after-sales maintenance services. 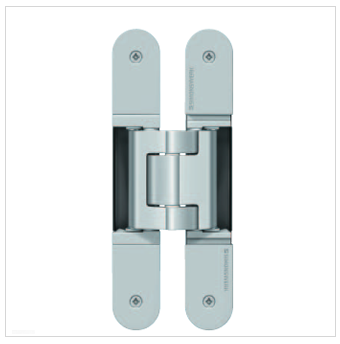 Thus, do stop by if you need any kind of door hardware, lock and bathroom accessories in Singapore. JECOM offers a complete range of installation services to take care of any of your home-improvement projects. 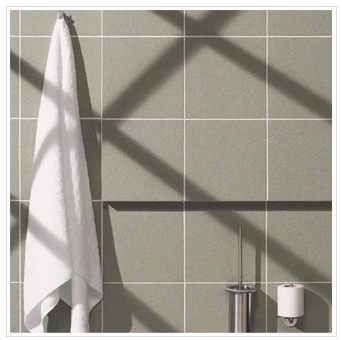 Our installer who works for you is experienced, highly skilled, licensed†, and back checked. You can be confident that you’re getting quality workmanship. 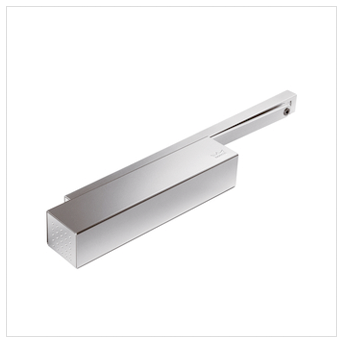 We have twenty years experiences in helping architects and designer in preparing ironmongery specification and schedule. 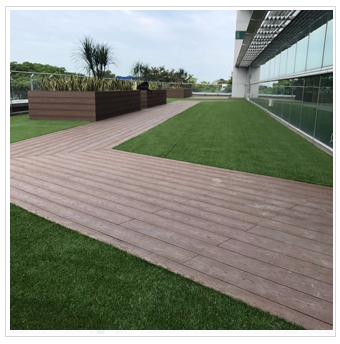 Our specification will always take into the consideration of ironmongery specification of Singapore coupled with the design intent, building regulation requirement and client’s budget. 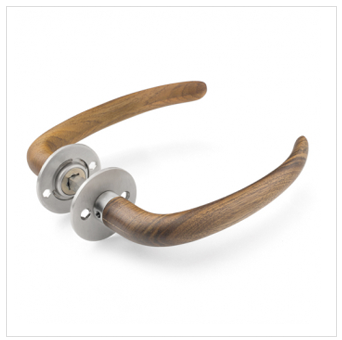 We offer custom handles for some projects as well.